I got my new Oculus Rift VR. I am excited, but what to watch or play on it? Just Google all below terms to get them instantly. 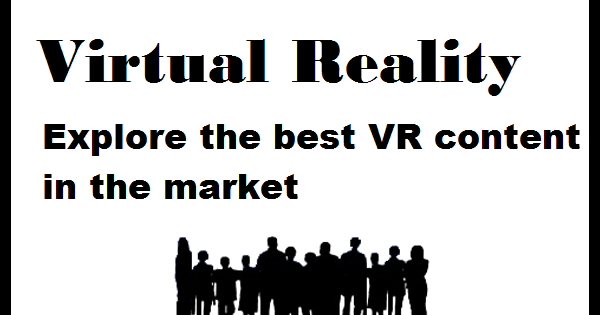 There are a number of virtual reality games you can play and have fun. A normal smartphone lover will certainly fall in love with a VR headset even if they are not a gamer. Around 600$ is an average cost of VR headset. And yes, it is pretty impressive to have such gadget in hand for use. There is plenty of VR content rising and supported by these new gadgets and results are simply awesome. On Google play store you can find VR games or VR content. 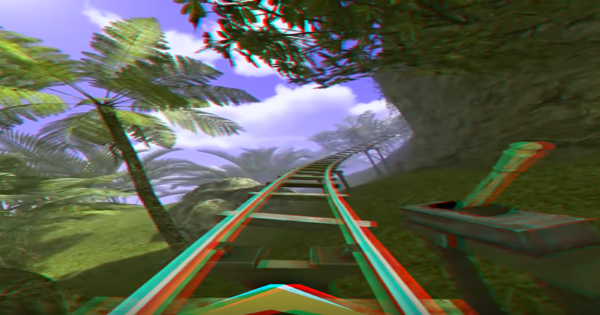 Youtube is probably the first to boost VR content with 3D videos. There are VR compatible videos available right now. You may find them on their 360deg. videos channel. If you have the phone powered VR headset, you can use YouTube App and look for VR-compatible youtube videos. Most probably the best initiative from Google which brings a whole new experience of watching entire globe by just sitting at your home. Its amazing. Video source: Google official youtube channel. A newly launched Facebook 360 page collects videos from top brands such as National Geographic to showcase their VR initiatives. Recently after purchasing Oculus Rift at around $2Bn, a company launched this section for their users. They have created a new app which supports VR content. It includes videos from MythBusters, Deadliest Catch, Pressure Chamber and much more. Even The New York Times have opened up with NYT VR App which supports videos with 360 deg. angles ground covering news. NYT also celebrated this event by shipping around 1 million Google Cardboard and headsets to their subscribers to boost their VR initiatives. Disney has also launched some great VR content from the great movies including 'The Jungle Book', 'captain America: Civil War', 'Star Wars: The Force Awakens' and much more. Even Google will bring VR for classrooms with a new initiative called 'Next VR'. They will also move into the world of Sports and join hands with big sports brands such as NBA, NASCAR etc. An interactive storytelling director Chris Milk has recently done a great job by offering VR sessions including Seinfield, Johnny Cash Project and The Wilderness Downtown. With this new company, VRSE app is a great option to watch 3D films and much more. If you have recently got your new Oculus Rift, here are some best games to experience VR with. Chronos, Edge of Nowhere, Keep Talking and No One Explodes, Windlands, EVE: Valkyrie, Technolust, Lucky's Tale, Fated, Subnautica, The Assembly. A 360 deg. shooted Live, Live and Let Die - at Candlestick Park 2014 by Paul McCartney is great for VR headsets. You will feel like sitting just in front of a stage and watching a live performance. Jack White Third-D is just another similar live performance to note. Other releases include Evolution of The Universe, Clouds Over Sidra, Song for Someon (VRSE). Hang Gliding by i-mmersive is another great VR experience if you want a thrill to touch. You will certainly need a powerful smartphone to stream this VR but surely a great experience with a hang glider and mountain rides. Fun park rides are great to see, including Roller Coaster VR & Crazy Swing VR both by Fubrum, Dive City Rollercoaster by Durovis. If you want to play in a 3D world there is a Gameplay which enables a user to use joystick and controllers. Swivel Gun Log ride by Pixels of Eight is just another amazing example. There is a carriage fitted with cannon using which you can shoot barrels on the way. If you are at a teenage, you might also love Lamper Cardboard: First Flight by Archiact Interactive Ltd, JurrasicLand by Vr-neosun are great to note. For Art lovers content like Orbulus by VRCraftworks Ltd is a great option. This app has a lot of 360 degrees still images with immersive sound enabled behind. Refugio 3D station by Claudio Panzanaro which will take you to deep space for few minutes. DebrisDefrag by Limecolor will also enable some game or play fun with you can throw some rocks in the space. 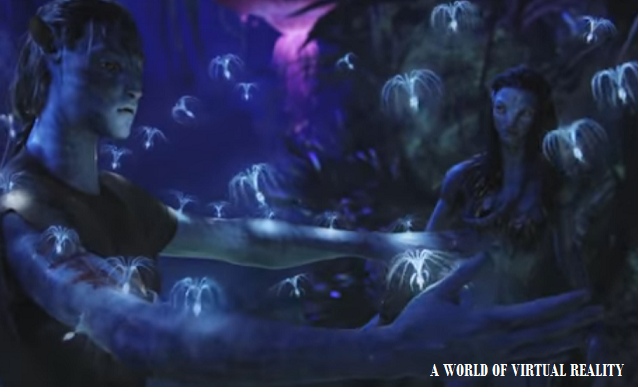 All above videos will take you to another world with the experience of real fear. VR content needs quality headsets and lenses. Comfort and lens quality are very important to have the real feel. For a more deep experience, you can go for upcoming top brand VR headsets. If you are an iPhone lover, you still have a lot of options and do not need to switch to Android for enjoying new VR. Even Google Cardboard will work seamlessly with iPhone. Apps such as Google Street View is amazing to experience with VR. You can virtually go anywhere with Maps. Jaunt VR - This app collects 360 deg. videos from various sources such as music, travel, sports, movies and much more and give you incredible VR experience. 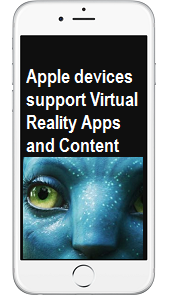 NYT VR - Yes, it is supported on iPhones too. You will certainly enjoy original VR-enhanced stories. Orbulus Special Edition - It is a collection of all 360 deg. photos. Just with your viewing and head gestures, you can explore various content. VRSE - Supported on iPhone too. It is just about VR cinema. You can stream them or download for repeat use. It is that fascinating. Virtual Reality Moon - It is far better than actually waiting to visit the moon in a lifetime. With this app, you will be instantly transported to Moon. Rest all you are smart to imagine what will happen. Youtube - iPhone supports Youtube 360 content and with the help of your VR headsets, you can watch them in VR mode. Just to note, not all videos are great but worth experiencing at free. Share your amazing VR experience here in comments.